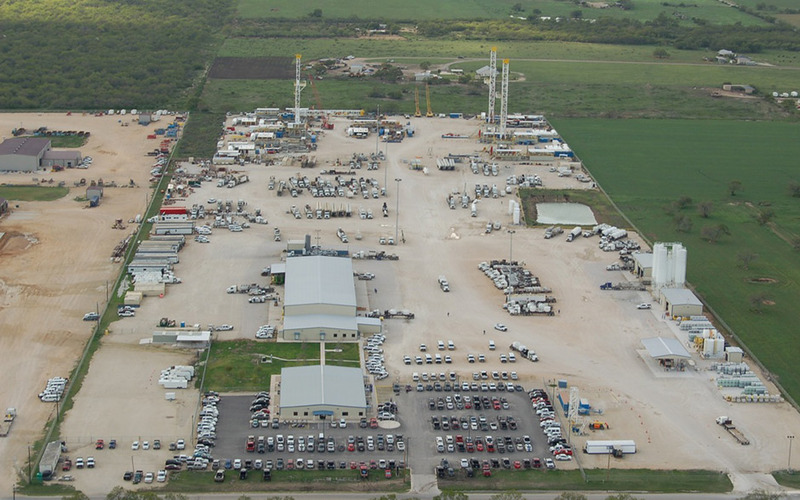 Drilling & Rig Services Company - JW Hughes Excavation, Inc.
We have been an approved vendor for this large Drilling & Rig Services Company since 2010, supporting drilling operations in their Pleasanton, TX and Williston, North Dakota locations. 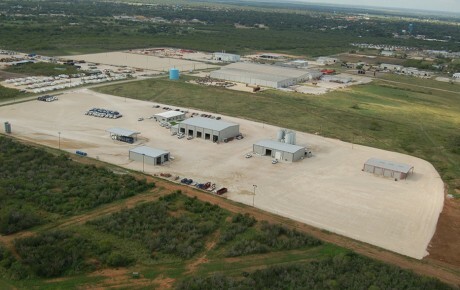 2011, Pleasanton, TX, construction of 40 acre pad site. Served as General Contractor, built to suit to include site development, wet utilities, dry utilities, slab work, building erectors, electrical finish out, drywall, carpentry, heating system, compressors, wash equipment, cranes and mechanical equipment. 2011, Williston, North Dakota Phase I, served as General Contractor, built to suit to include site development, wet utilities, dry utilities, slab work, building erectors, electrical finish out, drywall, carpentry, heating system, compressors, wash equipment, cranes and mechanical equipment. Raw land to client move in. 2012-Present, Williston, North Dakota Phase II, served as General Contract, same as Phase I. 2012, constructed a Salt Water Disposal well. 2012, close of reserve pit and re-install chain link fencing. 2012, close of reserve pit and berm construction around wellheads. 2012, construct Salt Water Disposal unloading well with 2 concrete driveways & cement stabilization on pad. 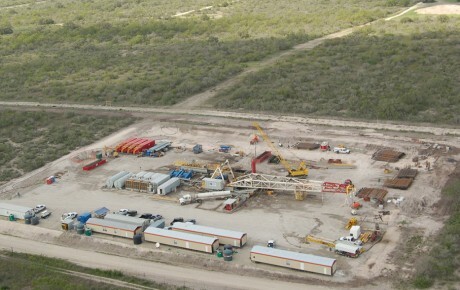 2012, construct both the SWD unloading site with cement stabilization and the disposal wells. 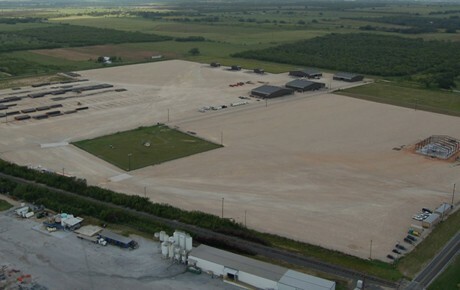 2012, pad for chemical storage building, 40’x50’x24”.